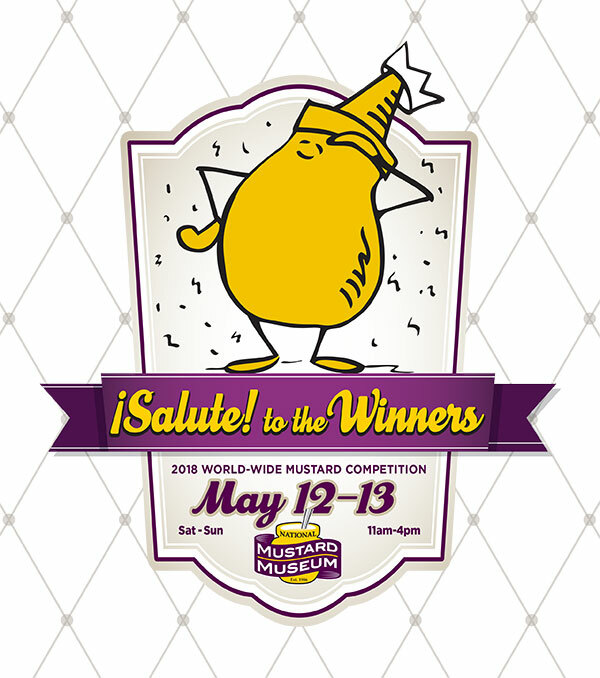 See and taste the 51 winners of the 2018 World-Wide Mustard Competition at the National Mustard Museum in Middleton Saturday and Sunday, May 12 and 13, from 11 to 4 each day. You can taste mustards from Japan, Sweden, Norway, Germany, France, Canada, and the U.S. Many will be available for purchase. Bring Mom for a fun, deliciously tasty experience! Hot dogs and pretzels will be available at the snack bar. All proceeds from snack bar sales will benefit Middleton’s “Destination Imagination Teams” and their trip to the Global Finals in Knoxville, Tennessee. Teams that advance past Regional and Affiliate (state/country) Tournaments are invited to participate in Global Finals—the world’s largest celebration of student creativity. Each May, more than 1,400 of the top-scoring teams from 45 U.S. states and 14 countries gather in Knoxville to showcase their innovative Challenge solutions.